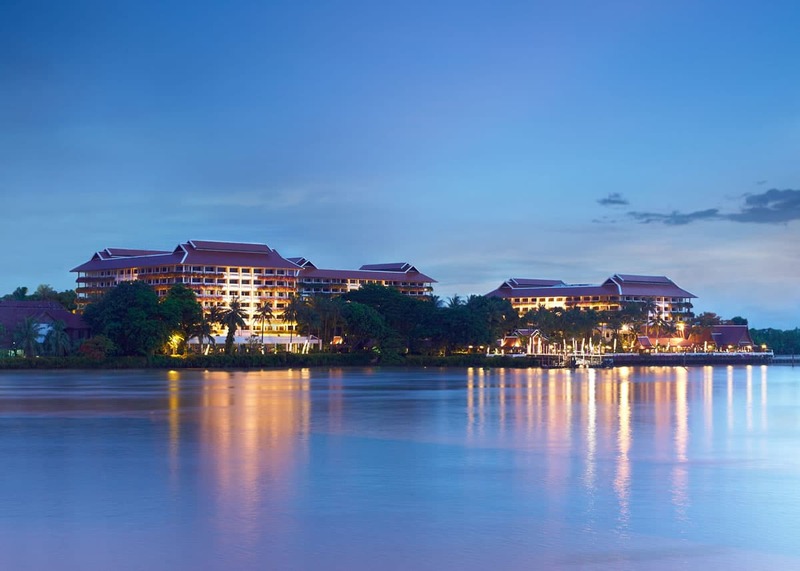 The Anantara Bangkok Riverside Resort & Spa is a city resort that has every five-star feature for golf holidaymakers and their families. 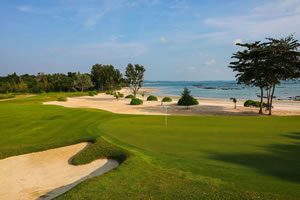 With its classical Thai architecture, tropical gardens, free-form swimming pool, and top-ranked food & beverage outlets, it offers all the comfort and tranquility of a real golf resort. 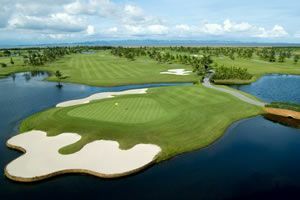 The hotel provides easy access to Bangkok golf courses via motorway and shuttle boat. Bangkok golfers enjoy a unique riverside experience for their golf trips that is second to none.